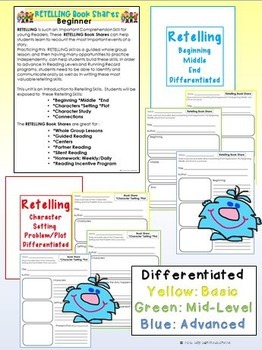 RETELLING BOOK SHARES for *CENTERS *HOMEWORK *READING INCENTIVE PROGRAMS etc. 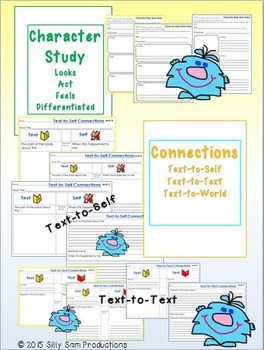 Have students practice those important COMPREHENSION SKILLS! 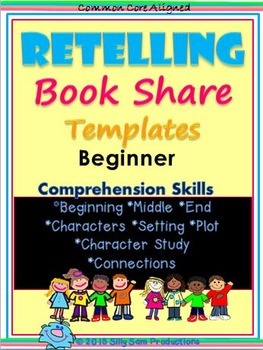 RETELL RINGS Beginner plus BOOK SHARE TEMPLATES. 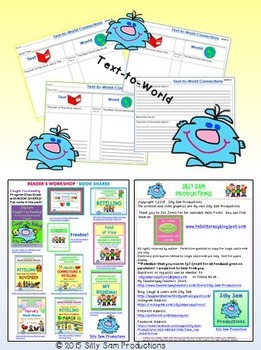 RETELL RINGS Advanced plus BOOK SHARE TEMPLATES. JUST RETELL RINGS Beginner Advanced.